What we do is quite simple. We rent out outdoor clothing so you don’t have to stuff your bag or purchase something that you won't need again. Simply choose the product, where you would like us to deliver it to (in the capital area) and at what time you would like us to drop off and pick up the clothing. 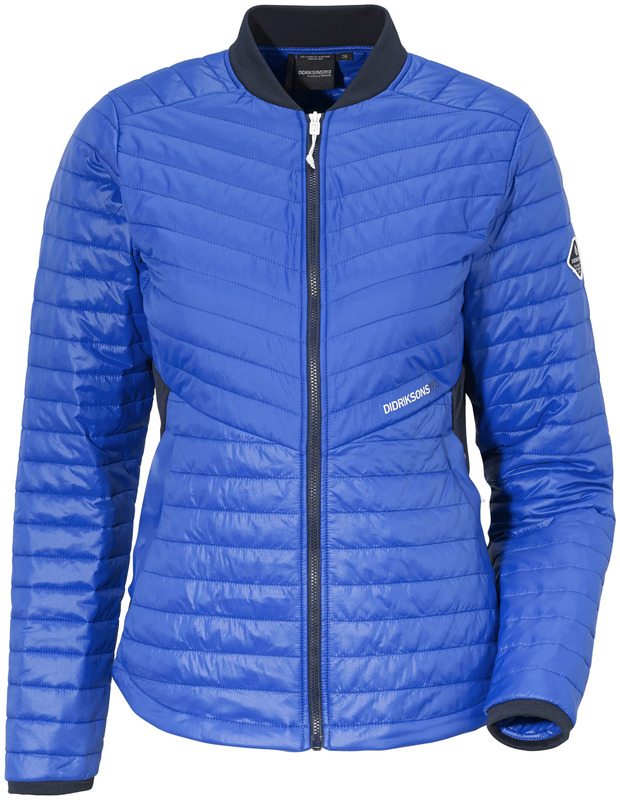 Wrap up warm and face the cold weather in Iceland with no fear by renting yourself a divine down jacket. This option is perfect for those who find that the frosty temperatures of Iceland have caught them off-guard and they’re in search for something a little warmer. The weather in Iceland is notoriously unpredictable and can change many times during the day. It can be sunny outside but chilly due to a bite in the wind and you need something that’s not too warm but still breaks the windchill. You need a down jacket. 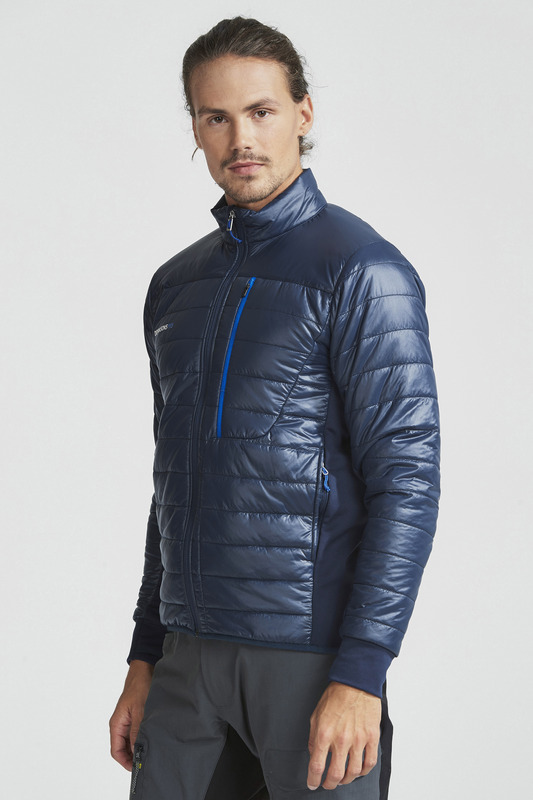 The classical down jacket is a staple of Icelandic clothing and nearly everyone in the country will own one. Icelanders wear it when it’s not cold enough to bundle up in a parka, or when they’ll only be spending a little time in the cold such as in and out of the car or between bars downtown. Fitted with a high collar, you’re guaranteed to be protected against the wind and to some degree, the rain. Though it can be worn as an outer layer, we recommend that you only do so if you’re completely sure that it’s not going to rain as you don’t want to be outside when it’s cold in a wet down jacket. Additionally, it has stretch panels for extra flexibility on the sides; perfect for when you need to make your body rotate 180° for that perfect pose in your holiday snaps. It is available in both men and women’s cuts and comes in sizes small, medium, and large. It's a good idea to wear a layer or two underneath a down jacket on cold days. But on sunny days go ahead and wear a simple T-shirt or just leave the layers back in the car and go enjoy the Icelandic nature. 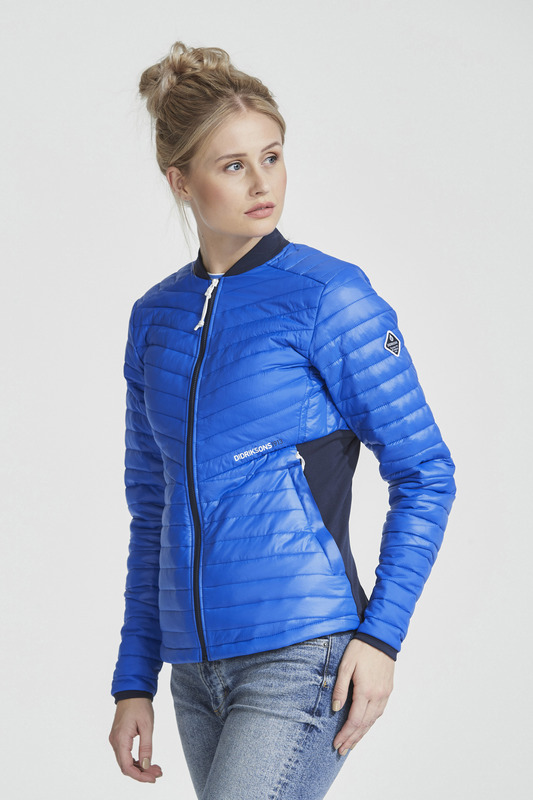 Reserve your down jacket today and it will be delivered to your Reykjavík accommodation in time for when you need it. Check availability by choosing a date. 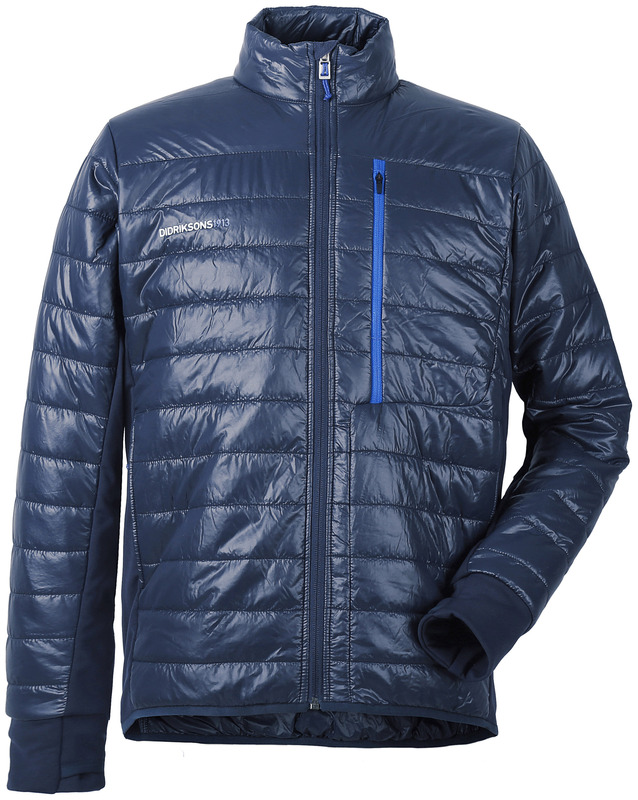 We recommend the Down jacket for April - October.